When we mention the name of JAYA ONE, we all know where is that place located in Petaling Jaya. The place where is Kid-friendly and great out going place for dining, In this new renovations called "The Square" previously name "The Palm". 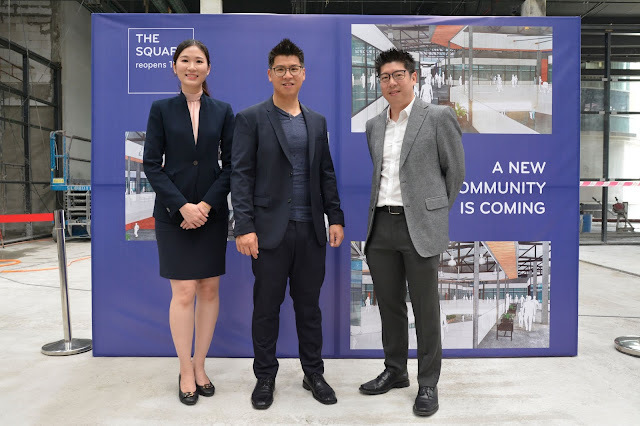 Excitement was apparent in the air as Bina Tetap Tiara Sdn Bhd, subsidiary to the developer of Jaya One in Section 13, Petaling Jaya, recently revealed their new and bold plans for “The Square” by Jaya One claims touted as the latest congregation point for a pet-friendly space where entrepreneurship meets fun and happiness. 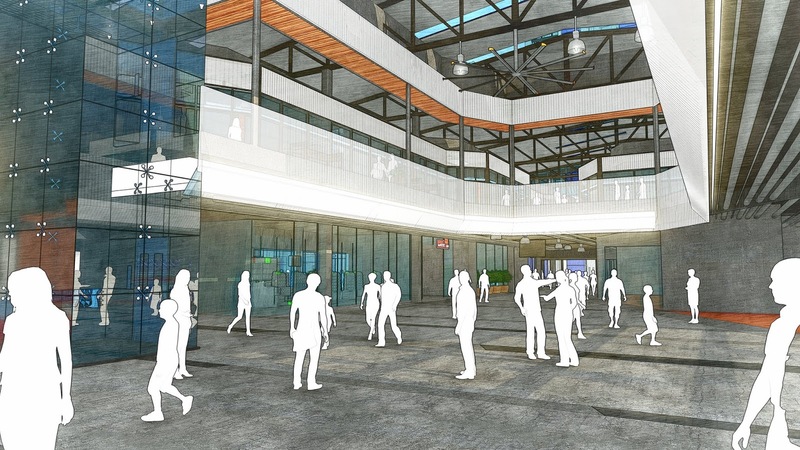 This cohesive offerings of co-working space (the first co-sharing office to embody the pet-friendly environment), restaurants, performing art space and office suites will reshape the perception of commercial space and inspire entrepreneurs to rediscover their business. As part of the Jaya One establishment, with renovations to “The Square” (originally known as “Palm Square) started in March 2018, the RM 15 million facility sits on a space of 75,000 sq. ft previously occupied by eight bungalows with a Gross Floor Area of 110,000 sq. ft, and is expected to encompass 45% offices, 40% F&B outlets while the remaining 15% will be filled in by PJ Live Arts, a vibrant neighbourhood performance venue also by Jaya One. “The Square” will operate around the basis of four championing points – entrepreneurial lead, late-night dining options, pet-friendly and urban farming. Riding on these points, each tenant (offices and retail) will become part of the eco-system to help champion The Square’s Brand Touch Points. This community-driven space will also house Malaysia’s leading and thriving co-working space, Common Ground. Functioning on two floors, Common Ground will be operating their latest 21,000 sq. ft co-working space facility at The Square dedicating the ground floor to be pet-friendly - keeping in with the spirit of The Square’s Brand Touch Points. 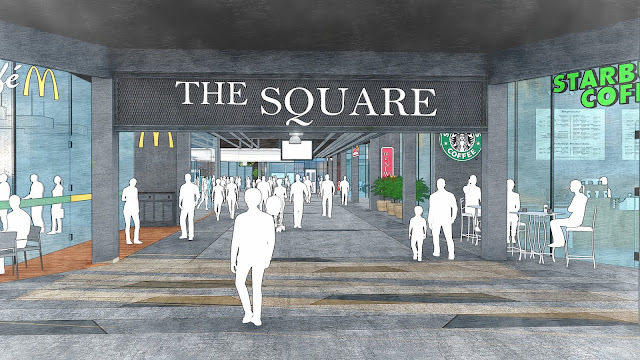 Patrons will be able to benefit from the late-night dining options available by eateries at “The Square”, giving them a choice of good quality food after a long day at work. Additionally, it will be made compulsory for eateries to have 30% al fresco dining in order to cater to customers with pets, whilst the inside of the restaurants can also serve as a venue for events / corporate events when there is demand. 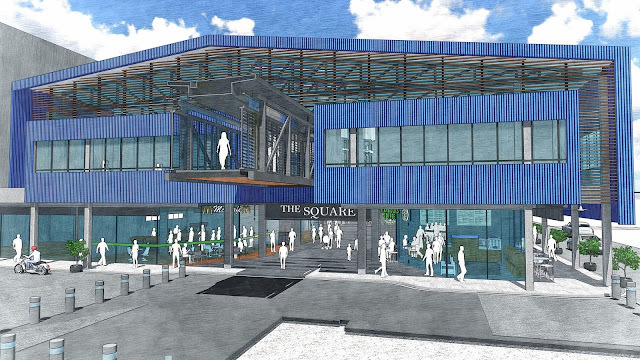 Furthermore, as a space that champions entrepreneurs and communities, “The Square” will initiate an urban farming project with home growers to help market their produce to a bigger audience. “The Square” also looks forward to working with NGO’s and local governments in the near future in order to develop this ambitious project in a sustainable manner. “We have been supporting the home-growers community conducting occasional weekend markets for them to sell their produce. For this farmer’s market concept, we would like to help them flourish by providing a sustainable platform for the home growers to trade their produce with our tenants (eateries),” said Charles.